The disassembly of apoptotic cells into smaller fragments has been a focus of recent research, and proposed to play a key role in processes such as cell clearance, immune responses and intercellular communication . 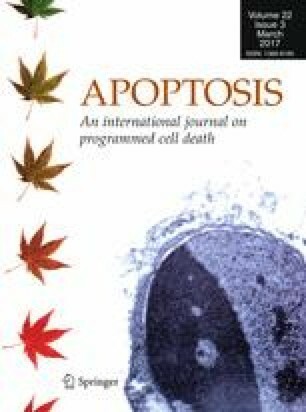 However, the lack of consistency in the field in describing morphologic features/products of apoptotic cell disassembly has hindered the progress in determining the role of this process in homeostasis and disease settings. Rochelle Tixeira and Sarah Caruso have contributed equally to this work.